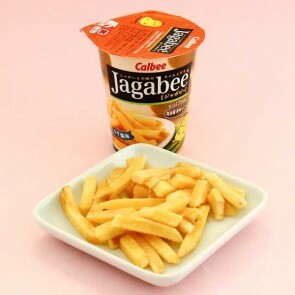 Jagabee is a delicious and crunchy, baked potato snacks made by Calbee, the most recognized potato chip maker in Japan. 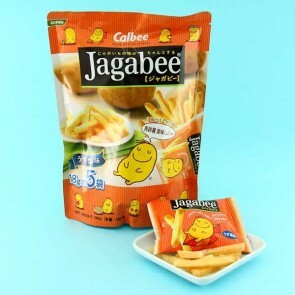 Jagabee potato treats look like french fries but are baked, not fried. 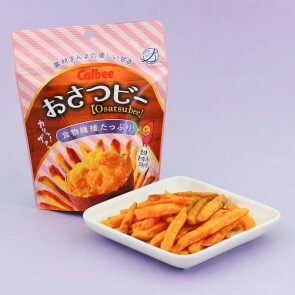 They usually come in a convenient grab-and-go snack cup. 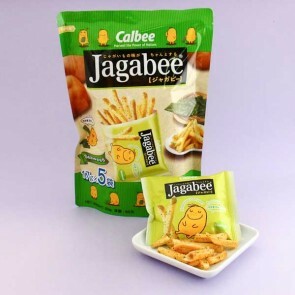 Discover the great taste and satisfying crunch of this delicious snack-time treat.